American department store Nordstrom recently made international headlines for selling good ol’ fashion stones partially wrapped in leather at the insane price of $85. But that’s not even the strangest part. For some reason, people apparently loved them so much that the bizarre item is now sold out. 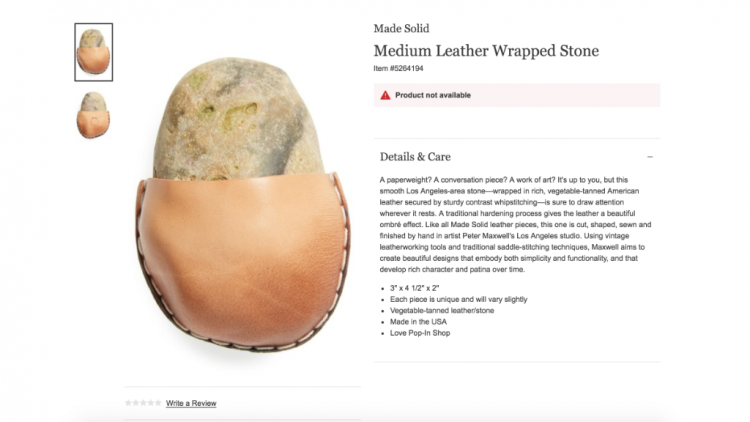 Called simply a “Medium Leather Wrapped Stone”, Nordstrom’s latest hit product is just that – a simple rock around 3 inches by 4.5 inches by 2 inches partially wrapped in a vegetable-tanned leather pouch. Frankly, the only special thing about it seems to be the price, a whopping $85. Why someone would want to spend that kind of money on a rock is anyone’s guess, and Nordstrom seem to agree. “A paperweight? 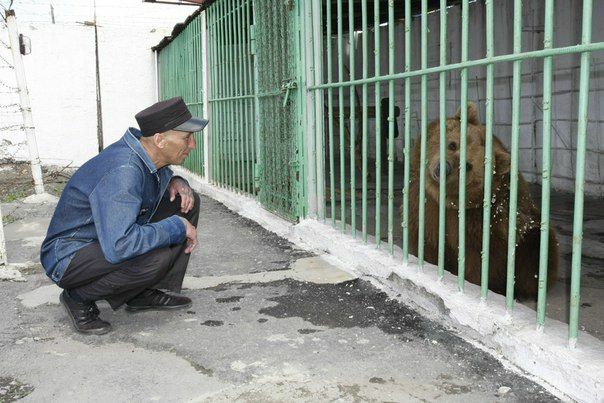 A conversation piece? A work of art? It’s up to you, but this smooth Los Angeles-area stone—wrapped in rich, vegetable-tanned American leather secured by sturdy contrast whipstitching—is sure to draw attention wherever it rests,” the online product description states. 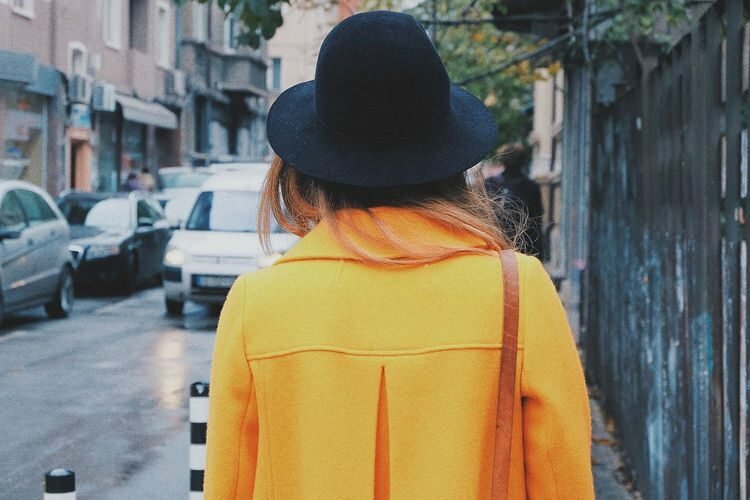 As you can imagine, a lot of people originally thought this to be a prank, but reputable sites like CNN and The Huffington Post have contacted Nordstrom about it, and they confirmed that it is a real product, and a very popular one at that. 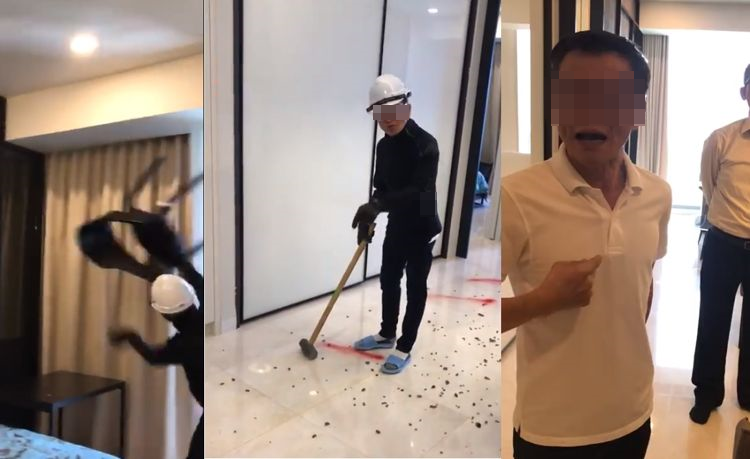 After going viral on social media, the $85 leather-wrapped rocks were soon sold out online, with the only remaining ones available at Nordstrom’s Michigan Avenue store in Chicago. Because these are real stones, made by Mother Nature, they all vary in shape and size, so if you fell in love with the pictures posted by Nordstrom, don’t expect yours to look exactly the same. 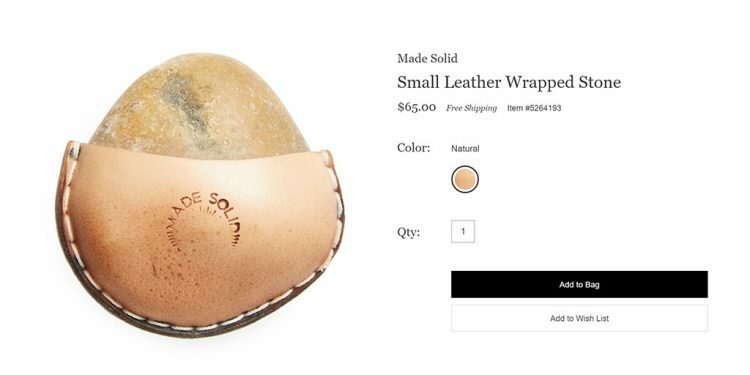 If you’re a rock lover who would love to own their very own leather-wrapped stone, but can’t afford to pay $85 for it, Nordstrom has a cheaper option as well. For just $65, you can buy a slightly smaller rock that comes in the same hand-made leather pouch. Now that’s more like it! Selling rocks is not exactly a new thing. Pet Rocks have been around for decades, and the guy who invented them actually became a millionaire, but he only charged $10 for them. Nordstrom’s version is basically an upgrade, since they come wrapped in leather, but the cost is simply mind-blowing. This is basically the kind of thing you buy when you literally have everything and need something useless to throw away money for.